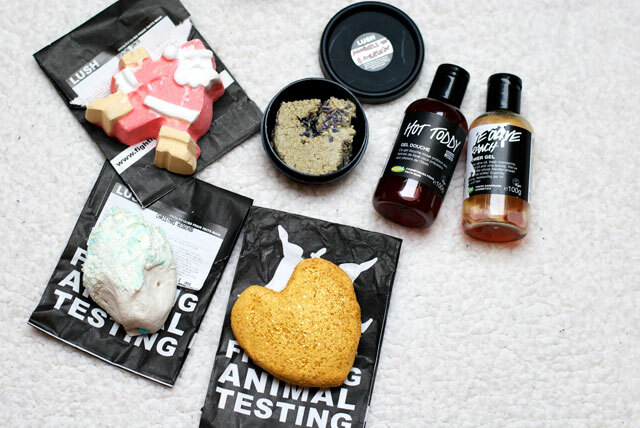 The goodie bag from the event contained a Dashing Santa (bath bomb), a Christmas Hedgehog (bubble bath) and the Hot Toddy shower gel. 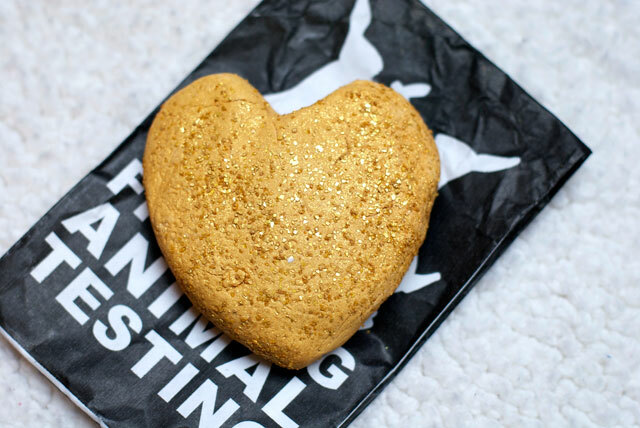 Furthermore we could take home the Angels On Bare Skin cleanser and the Sunnyside bubble bar which we made ourselves (as you can see my Sunnyside bar has the shape of a heart, oh yeah I'm so creative!). 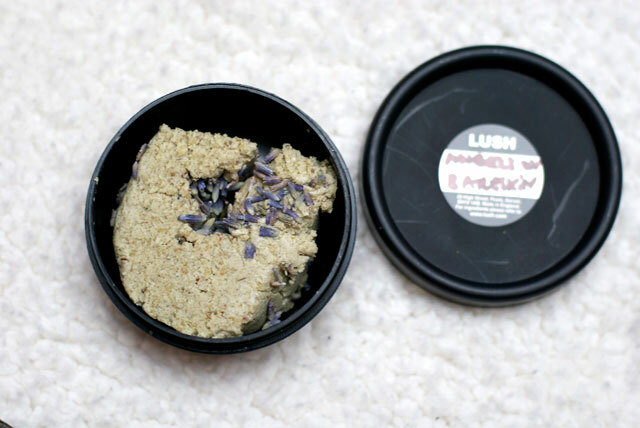 Another Lush product which I got recently is the Olive Branch shower gel which I got in the goodie bag of the last Blogging Class I attended. I have already been using it (as you might be able to see) but I definitely wanted to feature it in this post as I simply love, love, love it and I'm soooo sure to rebuy it! 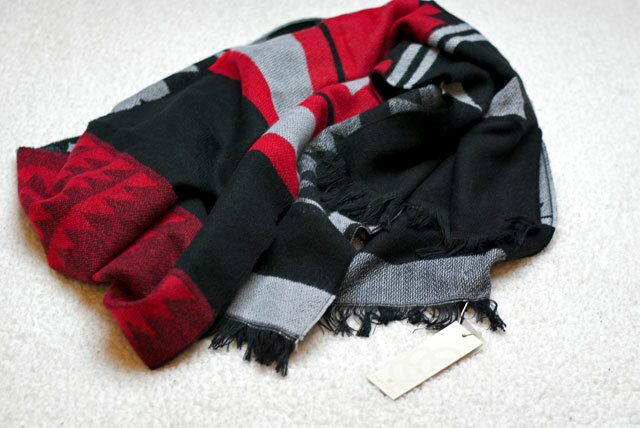 Then it was also Black Friday last weekend and even a local store joined the sales so I scored this PIECES scarf for 15,96€ instead of 19,95€. What have you guys been buying on Black Friday and Cyber Monday? Have you been able to save money or rather the contrary? 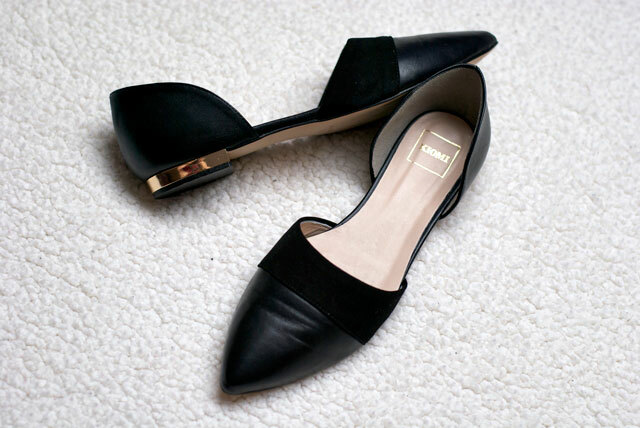 The flats look chic! I'd wear these too. Great find. I have the same glitter boots ! 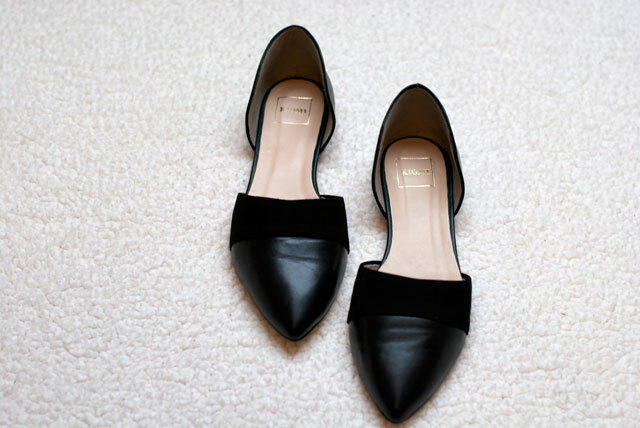 Your flats are very elegant.